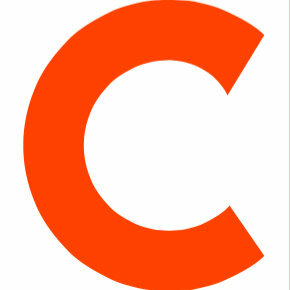 Lucia Navarro has left CNN en Espanol following the cancellation of Actualidad en Vivo. She served as lead anchor for the program, and joined the network in February 2011. Before CNN, Navarro was a national correspondent for Univision for three years, appearing on the prime time news as well as the news magazine program Aqui y Ahora. Prior to this, she spent fifteen years as a news anchor for Telemundo. 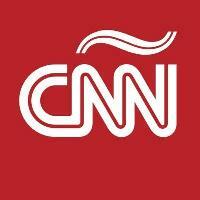 Follow CNN en Espanol on Twitter and ‘Like’ on Facebook for top news coverage.